Formed back in 77 The Specials also known as (The Specials AKA) were at the forefront of the 2 Tone revival. 22 years later following various splits, reunions and line-up changes they’re back with an offering of 10 new tracks, and it’s like they’ve never been away. Many people have questioned the validity of this line up with front man Terry Hall, Lynval Golding and Horace Panter now the only remaining original members from 77. However they have always been known a collective rather than a tight unit and a quick search online will show you the number of people who have been part of the band since they first got together. At the last count it was 23! The one notable exception is the continuing absence of Jerry Dammers founder of the massively influential 2 Tone Records and writer of the Specials classic ‘Ghost Town’. Their new album finds them in reflective mood, incorporating their trade mark ska sound along with 70’s feel funk complete with horns and keyboards. Opening track ‘Black Skin Blue Eyed Boys’ featuring Eddy Grant sets the tone with a funky track underpinning Terry Halls surprising uplifting vocals. BLM features Lynval Golding telling the story of how his parents came to England as part of the Windrush generation, and the rude awakening he and his family experienced when they arrived on these shores to be greeted by ‘No Irish, No Blacks’ signs everywhere! His school life wasn’t much easier when facing racism at every turn. Again this is underpinned by a funky tune with hints of Ska and is a real highlight of the album. ‘Vote for Me’ is an instantly recognisable Specials tune reminiscent of ‘Ghost Town’ with its reggae/2 tone feel. 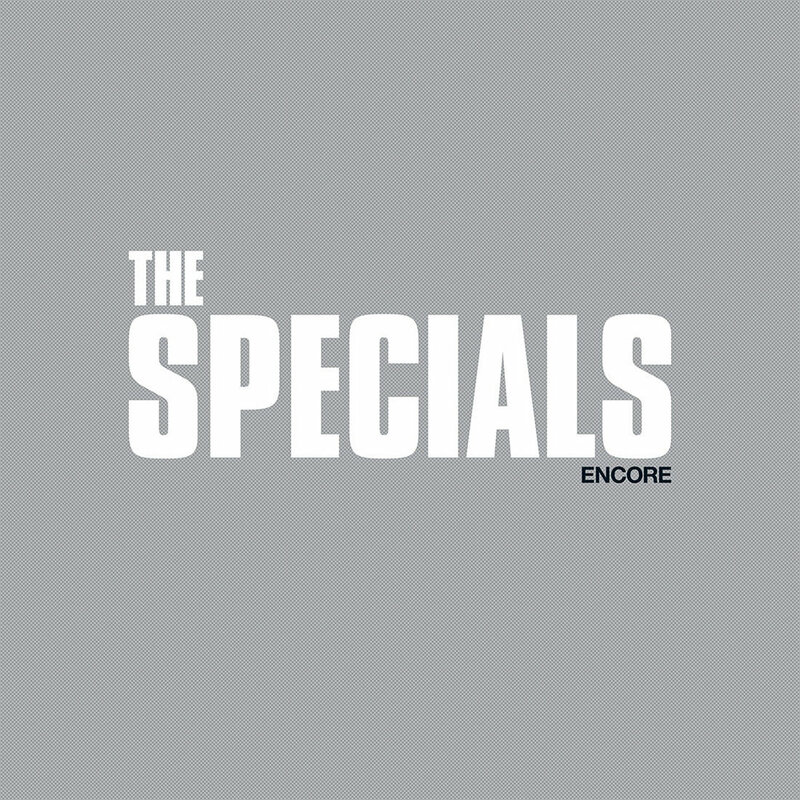 This album also features ‘The Lunatics’ which if course was a Fun Boy Three track following the demise of The Specials and this rework actually, well works. Years later this track still hasn’t lost its Ear Worm ability. ‘Breaking Point’ is unusual it that it’s a tango/Oompah/Ska mash up, not a blend you come across very often but it actually works. ‘10 Commandments’ feat vocals Saffiyah Khan is a full on dub work out and needs to be played LOUD with the bass set to 11 to get maximum pleasure. It’s clear from this album is that whilst the personnel many have changed over the years, what hasn’t changed is their ability to deliver politically and socially aware observations of life as we know it. All delivered to a musical backdrop of Ska, 2 tone which frankly can’t fail to make you get up and dance. Indeed at the time of writing this review, the album, stands proudly atop the album chart, which proves that whilst they may be more mature age wise these days, they still know how to deliver! It’s worth pointing out that in addition to the regular album, as usual there’s the almost obligatory ‘Deluxe’ version. Generally these are usually just fillers, however in this case I would urge you to get yourself a copy of this. It features 11 live tracks recorded at various venues and features all of their biggest tracks including ‘Ghost Town’ and the ‘Too Much Too Young’ and shows a band at the top of their game.